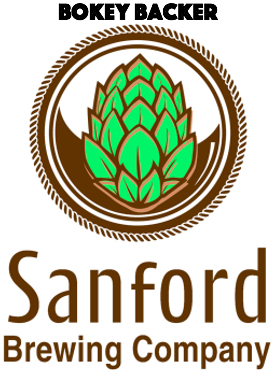 The leaseholder of city-owned property has responded to Sanford’s inquiry about delinquent property taxes. 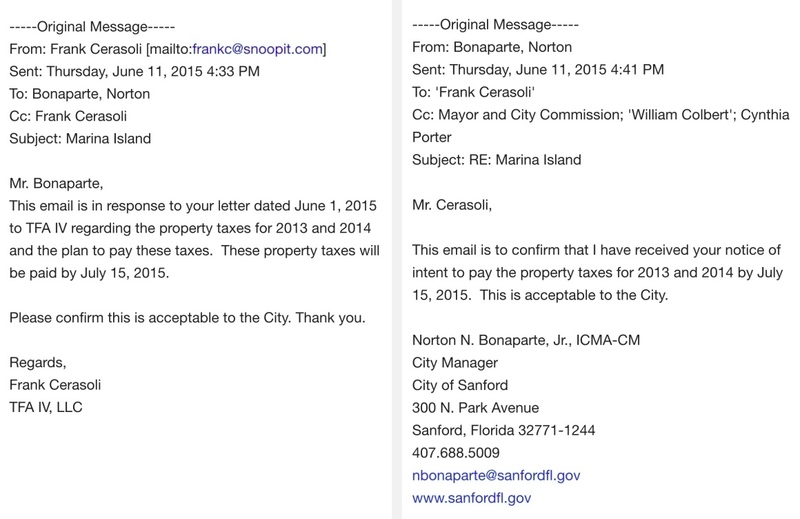 Frank Cerasoli, a managing partner of TFA IV LLC, said in an email to City Manager Norton Bonaparte that property taxes on Marina Island for 2013 and 2014 will be paid by July 15. 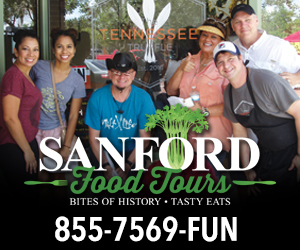 As of May 31, TFA IV LLC owed a total of $158,371 for the two tax years.